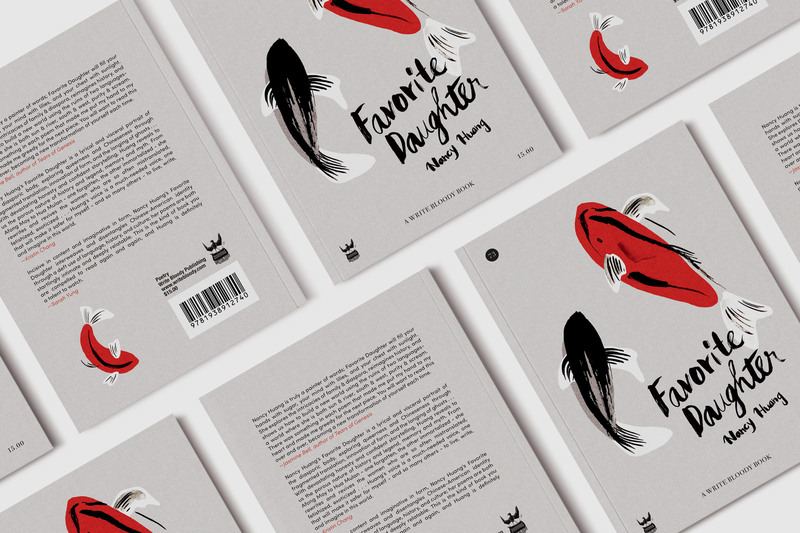 Book cover design and illustration, 2017. Nancy Huang is an American poet with Chinese heritage, grew up experiencing two different cultures at home and in the outside world. Hence her work is themed around the idea of a struggle between two worlds. 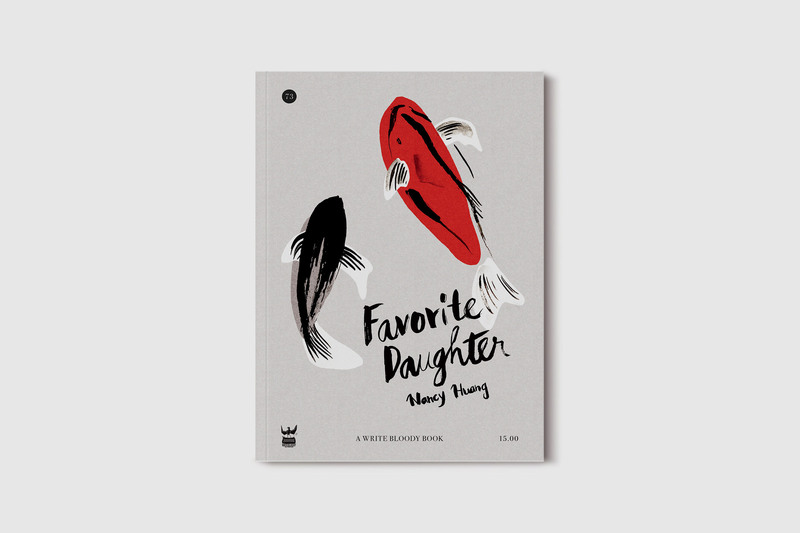 For her debut book, “Favourite Daughter” we used the notion of Yin and Yang, and five elements in Chinese cosmology to express her theme as well as her heritage.